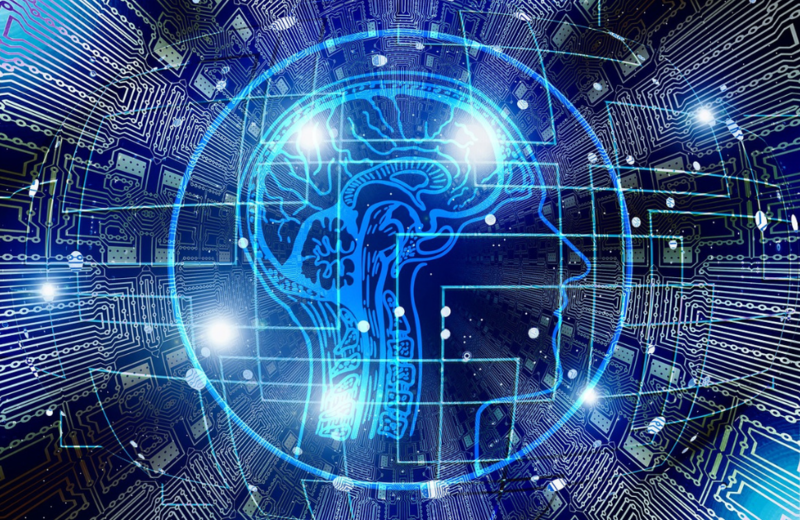 Malta takes a step forward towards developing a national artificial intelligence strategy and launched a High-Level AI Policy for consultation during a public workshop held on the 21st March 2019, presenting to the public the high-level vision in this field for Malta, which is being developed by the Task Force setup for this purpose. Three strategic pillars upon which the strategy is build were presented during the event: (i) Investment, Start-ups and Innovation; (ii) Public Sector Adoption and (iii) Private Sector Adoption. The Malta.AI taskforce also identified three enablers that cut across all aspects of the national AI Strategy: (i) Education and Workforce, (ii) Legal and Ethical Framework, and (iii) Ecosystem Infrastructure. the development of regulation and legislation to support specific AI related use-cases as required such as self-driving cars. As part of its work, the Task Force and its Ethics and Legal Framework Committee will be defining AI and developing guiding principles for sustaining trust in AI across the public and private sector; actively collaborate with European Institutions and International Organisations on AI related initiatives in order to understand emerging standards and norms. The High-Level AI Policy document can be consulted here. For further information kindly contact WH Partners team at contact@whpartners.eu.